Click here to book a class, private lesson, or workshop! I love knitting. I always have. 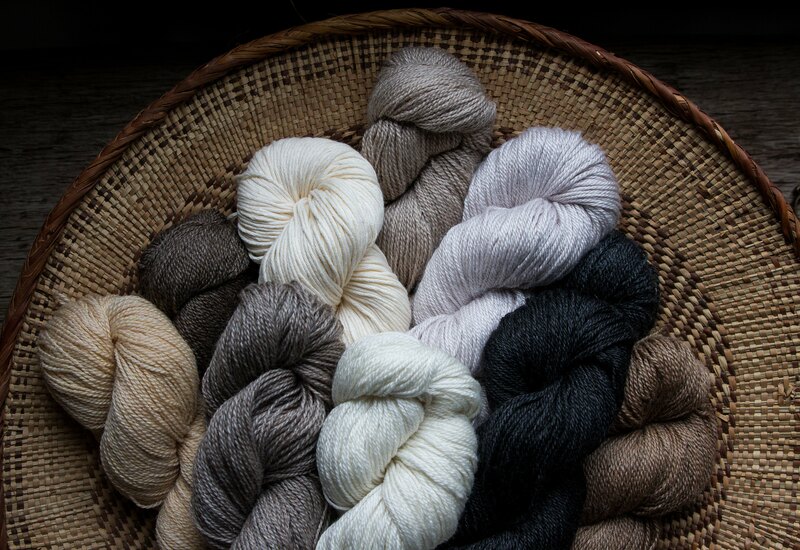 I like the feel of good yarn and the warmth I experience when enveloped in a lush knit. When I was a little girl, my mother would knit while I napped; when I awoke, I would recreate that scene with my doll, using my two crayons as knitting needles. As I grew, I found that knitting satisfied my need to create, as I could envision a finished piece and then turn that vision into something I could wear. 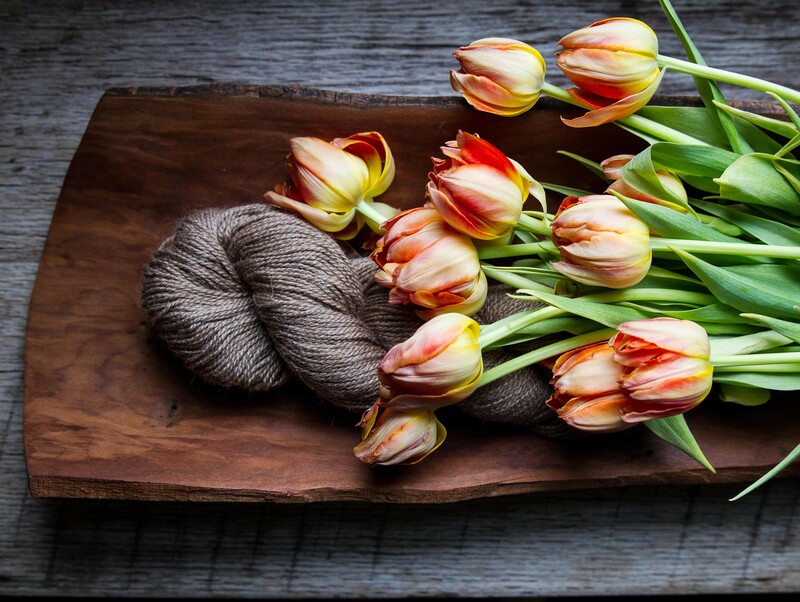 As a veteran knitter and longtime teacher, I get great satisfaction when I inspire others to create beautiful pieces by tapping into their innate creativity. 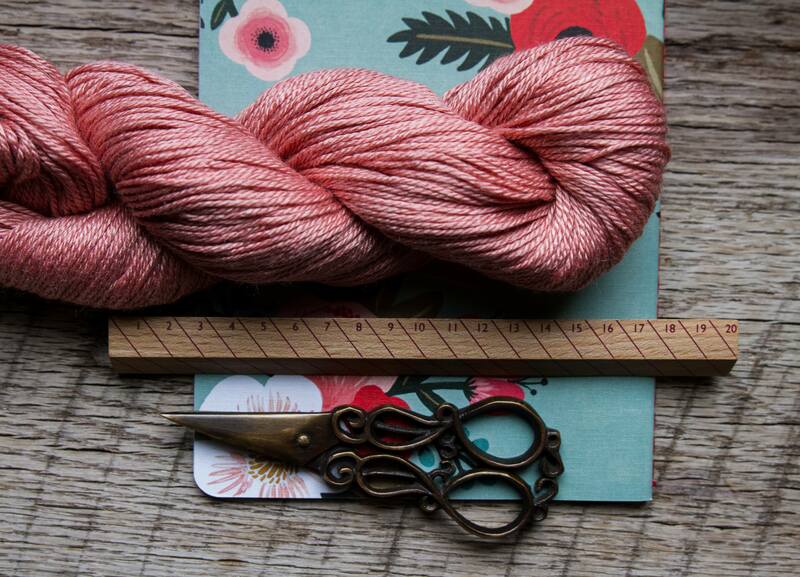 As Woolly&Co.’s owner, I wanted to create a space that is welcoming to knitters of all ages and levels. 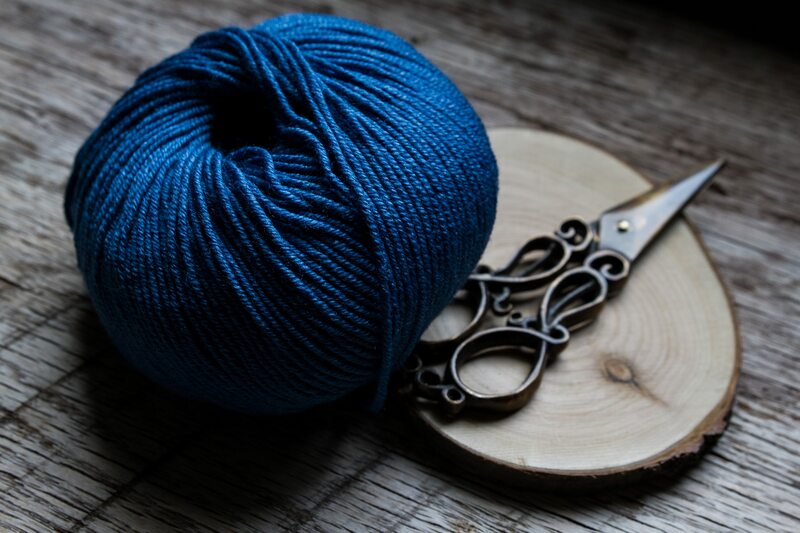 A warm atmosphere that supports new knitters who want to experience the wonders of knitting as well as experienced knitters who are ready to try something new. 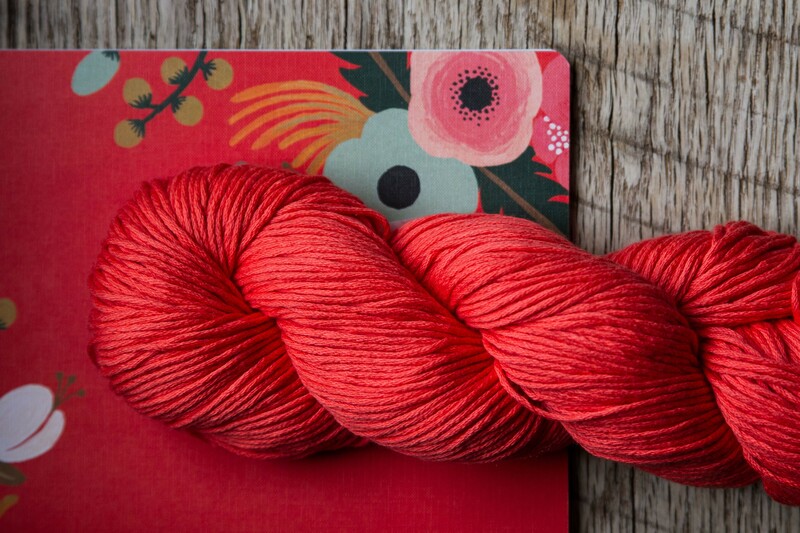 I have selected every skein of yarn and every knitted piece on offer for its softness and rich color. You deserve to work with the best materials. 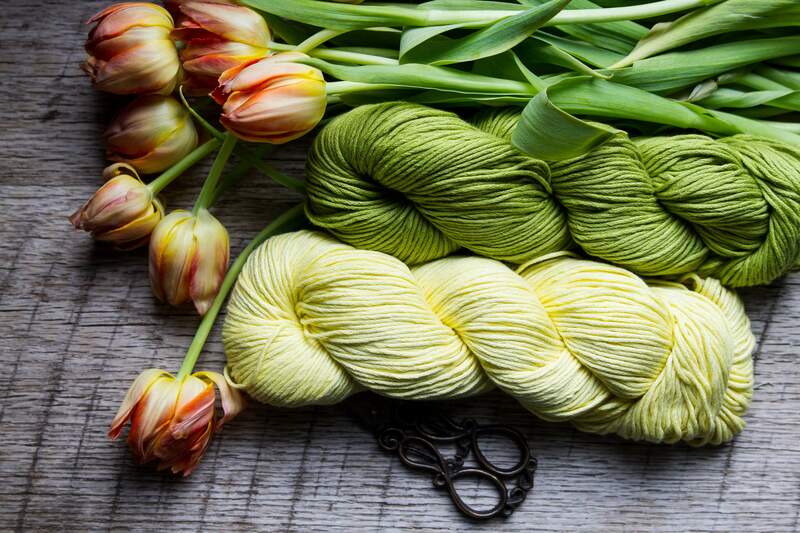 Every time you knit, you put a part of yourself into your creation — and by doing so, you make it unique. If you are young at heart – whatever your age – and want a place that is hip, warm, and welcoming, then you have arrived at your destination! I will help you to create amazing pieces to ‘strut your stuff’ or pass down as heirlooms. A new knitting experience lies ahead! To tell the truth, we don’t know how to knit. We can’t get the needles to work with our paws and we are constantly stepping all over the yarn. But we do like how it keeps our Mom seated near us for hours. And sometimes, she makes us sweaters that come in handy during the Michigan winters. But most of all, when Mom knits, she is happy — and, of course, when she is happy, we are happy.